Read more about Word Crumble on our blog! If you’re a fan of word games and crosswords, then you have to play Word Crumble on PC or Mac. 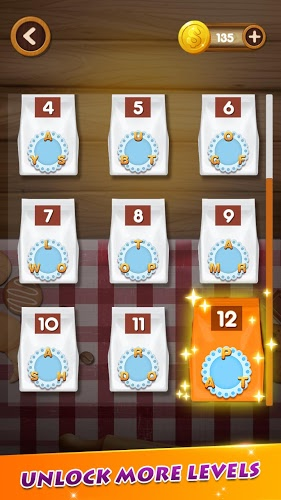 In the newest word finder game too hit the mobile market, you read the crumbs of your last meal much like a fortune teller reads tea leaves. 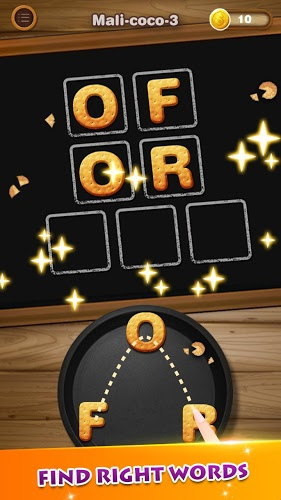 Use the scrambled letters in the pan to form the correct words to fill in the puzzle. 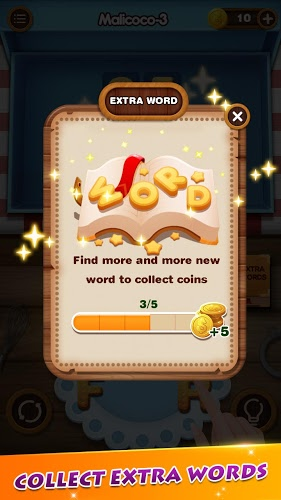 The more words you find, the higher your completion score will be. Find every single word in each level to score a 100% and unlock even more levels. 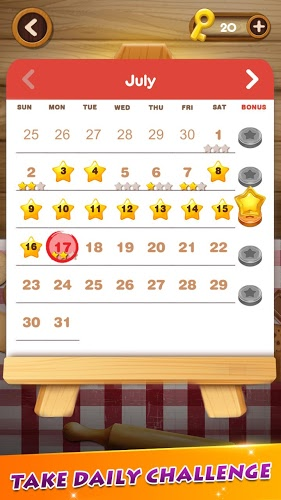 Never get bored with daily challenges and the chance to earn coins by finding extra words. Play Word Crumble on your computer to challenge more than 1,000 levels of word scramble fun. 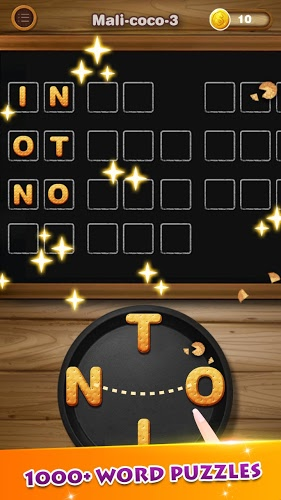 Why play Word Crumble on Bluestacks? 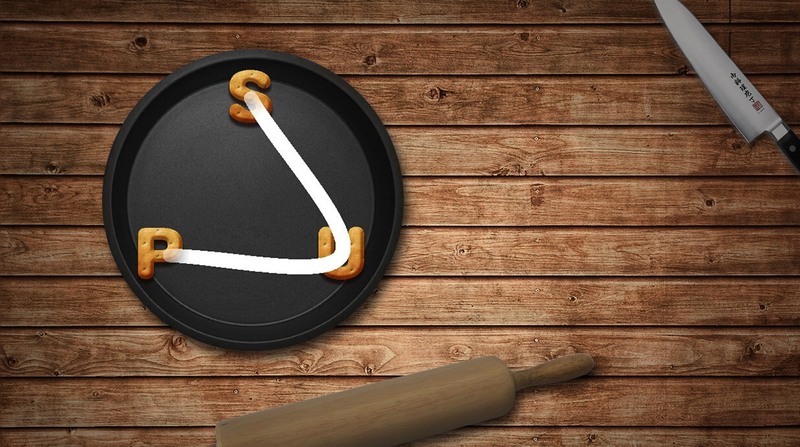 Play Word Crumble. Redeem your BlueStacks Points. Get rewards! Word Crumble on BlueStacks comes with a default Keymapping, created based on feedback gathered from experienced gamers to ensure an optimal gaming experience. 6 You're all done! Enjoy playing Word Crumble on your PC. Take your gaming to the next level when you play any Android-powered game or app on your computer with the free BlueStacks 4 app for PC and Mac systems. You can unlock a world of exciting features and benefits that are only available to BlueStacks users. Get ready to save money by ditching your mobile device or wireless service contract, and say goodbye to any data overage charges when you play Word Crumble on your computer. No more is the world of Android computing limited to those with expensive contracts or gadgets. Get ready for the future of gaming with the free BlueStacks 4 player for Mac and PC. 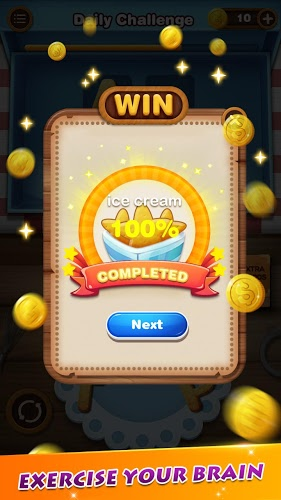 When you Play Bigger with the free BlueStacks 4 player, you can easily stream Word Crumble to some of the largest gaming and social platforms on the internet. With the ease of one-click controls, you can broadcast your mobile gaming to platforms like Twitch.tv, Twitter, and even Facebook Live. Video game broadcasting has become much more than a small hobby enjoyed by a few lucky people. Every day, more and more gamers are joining this massive global conversation and adding their own voice through live video game streaming across the web. Only with the new and improved BlueStacks 4 will you get such easy video game broadcasting controls.